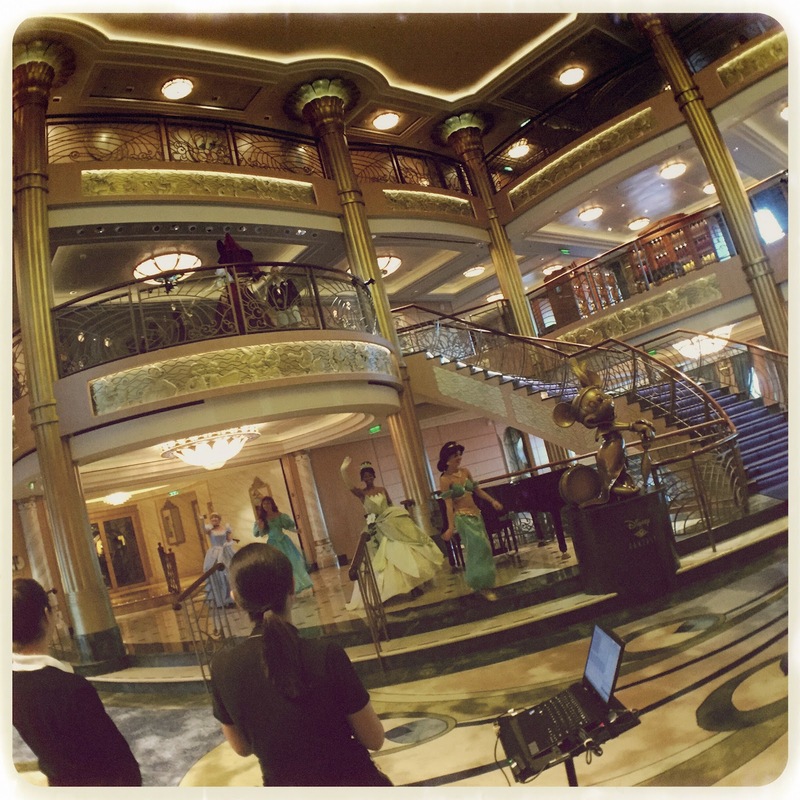 Something that we did not partake in on our inaugural cruise last year was the princess gathering. This meet and greet opportunity is very very popular with guests of all ages...for good reason. 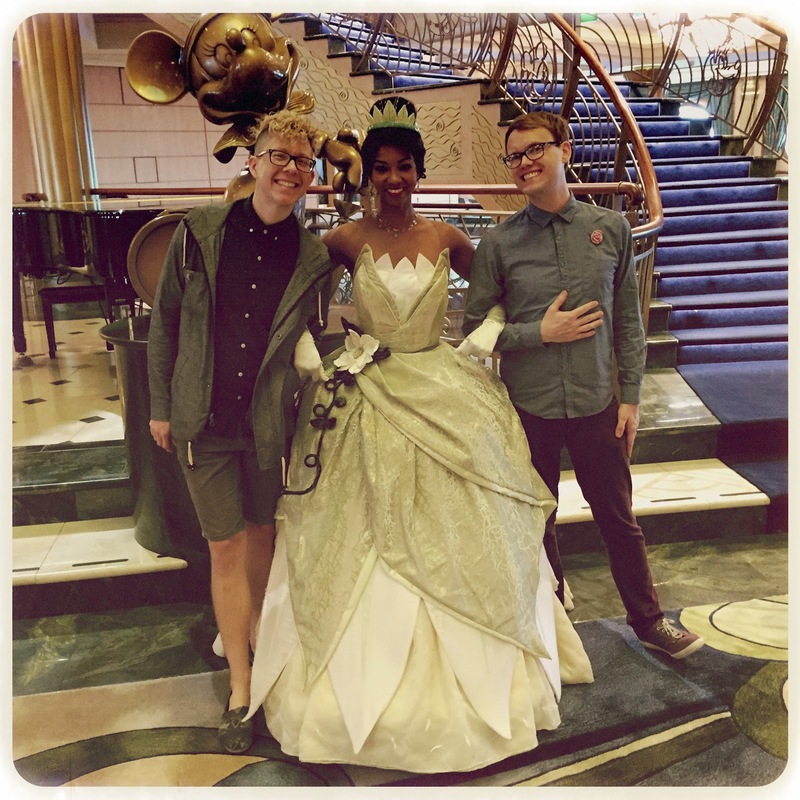 You can basically meet four of your favorite princesses with little to no wait, in an orderly fashion. No outrageously priced buffet with roaming characters and bad photography. This is simple and tons of fun. The popularity of this meet and greet brings the only caveat. Tickets are required to take part in the princess gathering, and these tickets go extremely fast. They do not cost money as they're included with your cruise, but the limited number should make them a priority upon boarding the ship. We literally saw families running to get them. Yikes. when they finally come out. Heres the thing. 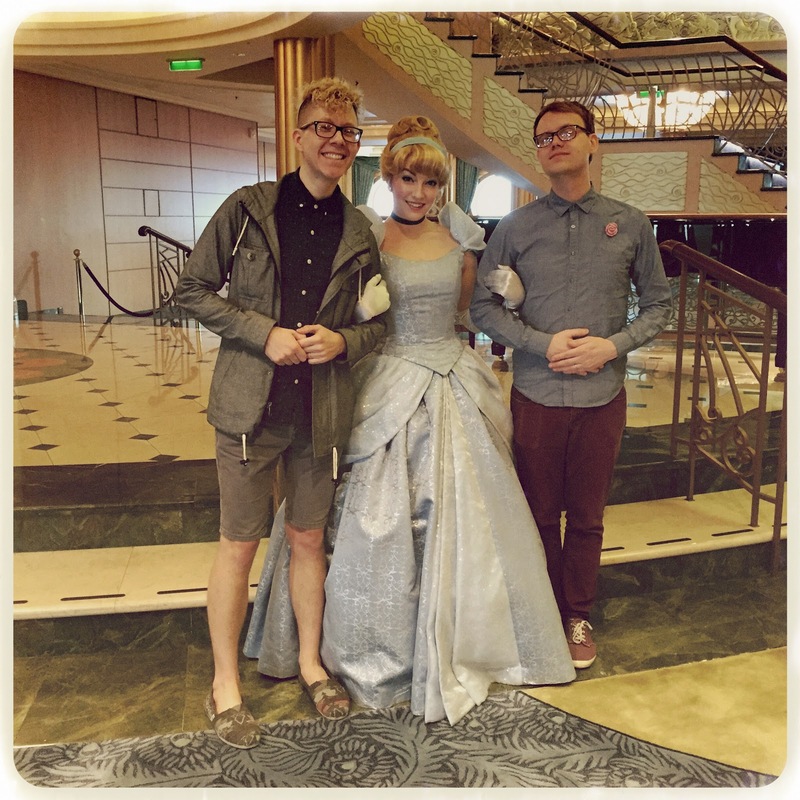 Disney Cruise Line clearly gets the best of the best as far as characters go. I've never seen prettier princesses in my life. Just look at that Cinderella. She. Is. Perfection. And the quality goes beyond face characters. The fur characters are much more full of life (in general) than those in the parks. Maybe they're paid more? The princesses available do change randomly, but we were mostly excited because we knew Ariel would be there, which whom we had never met in human form before. She was super pretty too. 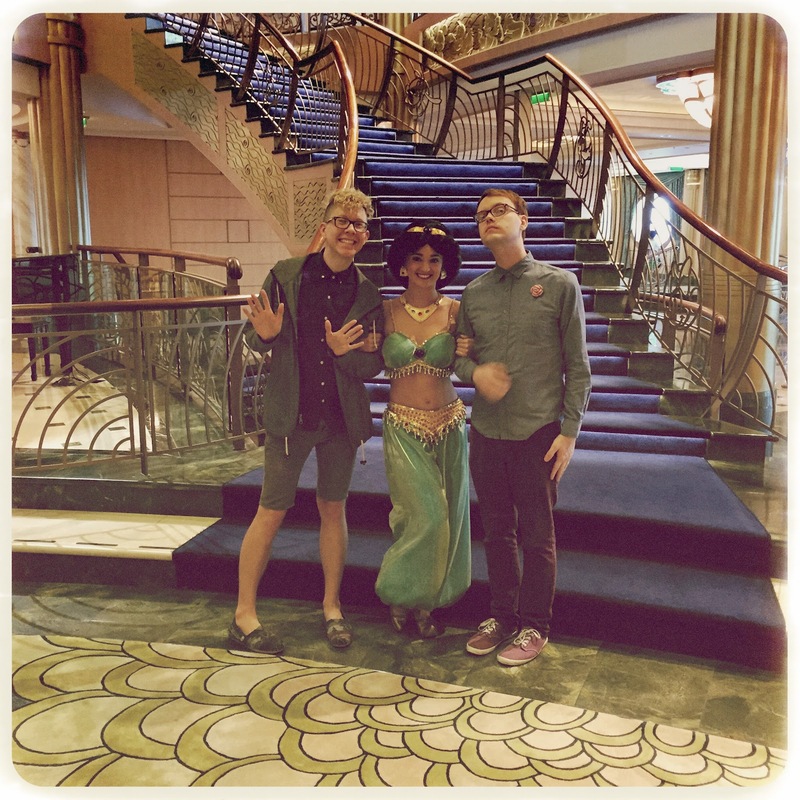 This was a seriously good time, and something that we will be doing again on future cruises. It should be noted that there are separate tickets (again, free) to meet Anna and Elsa...but we skipped that for obvious reasons. 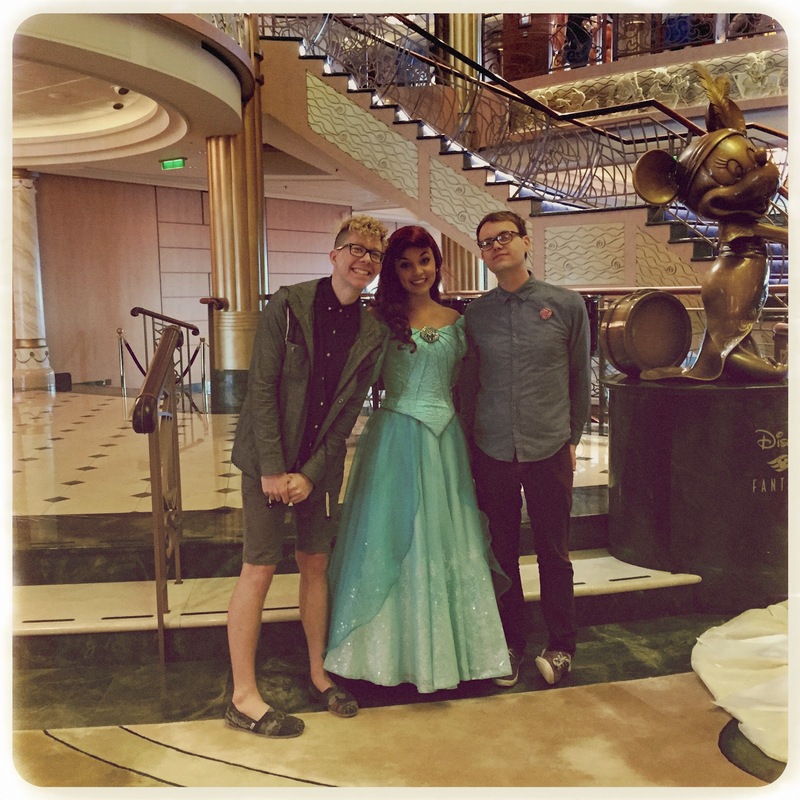 If you're curious about meeting characters on Disney cruises, perhaps check out this lengthy article we wrote last year which details the process and includes tips. For Disney Hipster fun on a daily basis you should definitely be following us on twitter, Facebook, and Instagram.